In this six lesson song tutorial, we'll learn the parts of the "Batman Theme", as made famous by The Ventures in the 1960's. 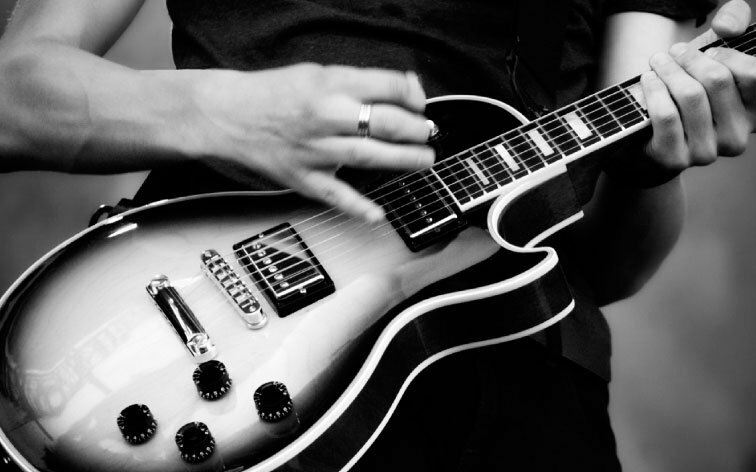 You'll use your knowledge of basic pentatonic scales and box patterns, learn the simple chromatic hook riff that is central to the song, how the rhythm breaks work, how to play the simple solo, and how to voice the Batman vocals on guitar. We'll cap it all off with a play along to a custom "bat" backing track! In these eight surf lessons, Mike Olekshy will teach you "Surfin' Safari", by The Beach Boys. Mike will start off with a song overview and talk about the surf gear and tones, then plunge in with the chorus part that opens the song. The Chuck Berry style verse rhythm guitar comes next, followed by the fun solo. We'll finish our ride on the waves with a full performance, a single guitar approach, then a "guitar karaoke" play along. Mike will show you all the parts in this early 60s surf instrumental, from the iconic melody to the rhythm guitar chord progression. There's also the vibrato-bar heavy "surf guitar sounding" technique to dig into. 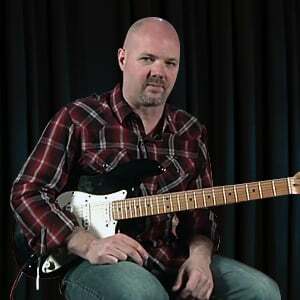 Mike will show you the 2 clean electric guitar layers. One plays the chord progression, while the second plays some vibrato-bar heavy, surf-guitar-sounding melodies. In this set of lessons, Henrik Linde will teach you "Surfer Girl", by The Beach Boys. Henrik will introduce the song, then look at the gear and tone. The intro guitars are first up in the playing lessons, then a break down of the verses in D. A look at the bridge parts comes next, which sets up a key change to Eb. You'll learn the verse and outro guitars in the new key; then do a play along, a single guitar performance, and a jam along. 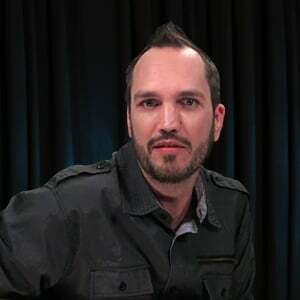 In this set of song lessons, our surf master Henrik Linde will teach you all the guitar parts to the song "2000 Pound Bee", as made famous by The Ventures. This song has two parts, so we have twelve lessons here to cover everything! 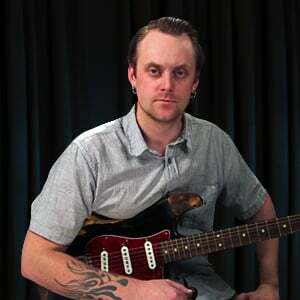 Henrik will show you the tones and the main fuzz riff; he'll take you through the two solos that occur in part 1, then all the various fuzz guitar and clean rhythm guitar parts in the rest of the sections that follow. Then you'll get out your surf board and play along in a full performance! In this set of lessons, Henrik Linde will take you to the beach and teach you "Point Panic", by The Surfaris. After talking about the gear and tones, Henrik will talk about the 12 bar form of the song. Next up will be the main theme and the first solo, followed by the tremolo picking under the sax solo. Henrik will then teach the last 2 solo and the outro riffs, and we'll crest the wave with a play-along and jam-along. In this tutorial, Henrik Linde is going to teach you "Surf City", as made famous by Jan & Dean. Henrik will open by talking about the song as a whole, then the gear and tones. We'll examine the tuning down a half-step to Eb, and learn the parts for both guitars in the verses. Next we're on to the two guitar parts in the chorus sections, with the cool little tonal shift. We'll then learn the outro of the song, which leads us to the play along. You'll take over in the jam along. In this set of guitar lessons, Henrik Linde will teach "Drag City", as made famous by Jan & Dean. We'll start with a song overview, and after a peek at the gear and tones we'll learn the intro parts for the two guitars. The next stop is the verse guitars, then we'll cruise on to the chorus parts. We'll break down the outro guitars before we do a full play along and single guitar performances, then a jam along.